It's time again for the 2nd Annual M.A.D.E. Workshop (Mentoring a Designer to Evolve). 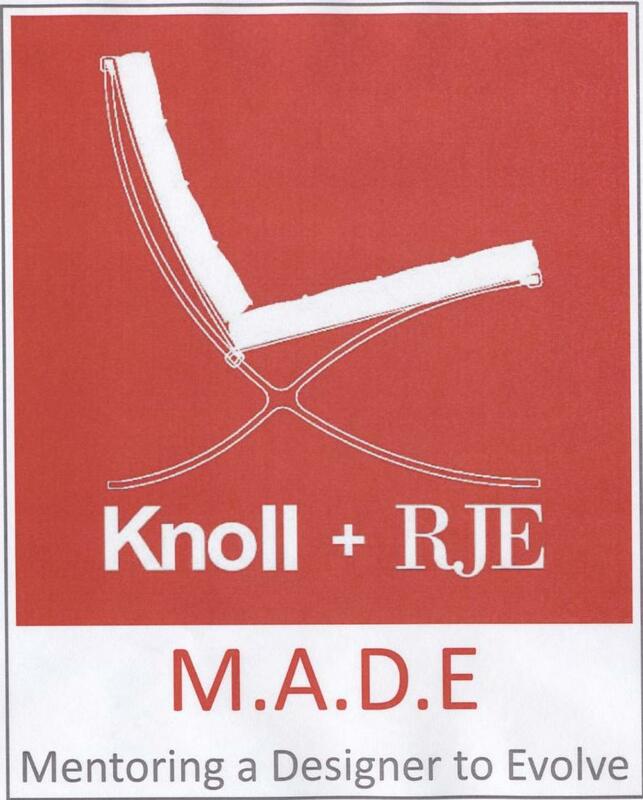 Theresa Dury, RJE A & D Manager, Nancy Wright, Knoll A & D Manager, Kim Selzer, KnollStudio will host 16 junior designers in a series of educational forums through out 2011 year. First up, was our introduction day...including a brief series on Environmental Design. Our next workshop is May 3rd at Maregatti Interiors. 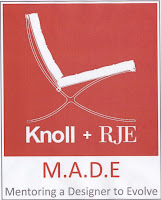 Lyne Schoeck of KnollTextiles will be hosting a 'Textile Applications' workshop. It's a big hit! Who doesn't love textiles! Look for another update on our blog for Series 3 in June!